A luxury farmhouse converted into a vacation home. 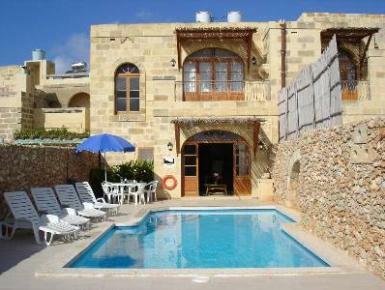 Four double bedrooms, all with bathrooms en-suite and a swimming pool. 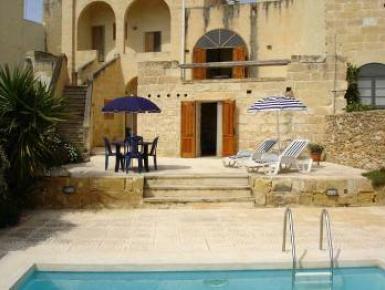 Tal-Kitarra Farmhouse, Island of Gozo. 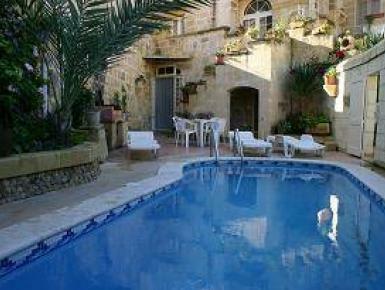 Self-catering farmhouse having 2 bedrooms (en-suite), small private pool, sunny terrace and use of roof. TV, DVD, WIFI, hair dryer, etc provided. 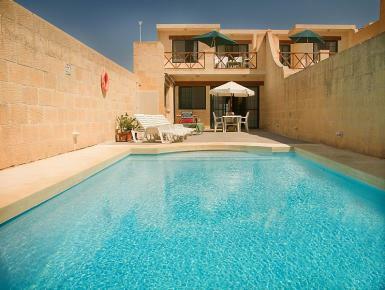 Self-catering 3 bedroom farmhouse with private pool, ideal for a relaxing holiday. 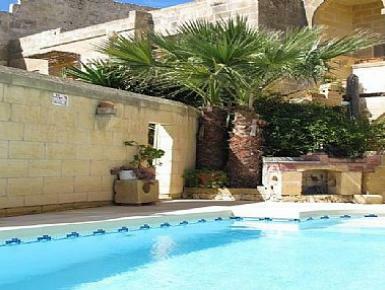 Our 300 year old farmhouse offers guests the ultimate Gozo experience. 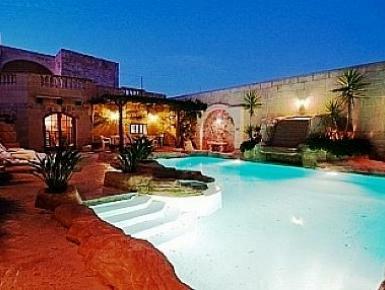 This property comes with mature garden, 48 foot pool, kitchen, dining and living room, five air-conditioned bedrooms. 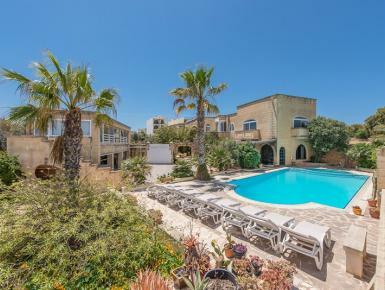 Spacious farmhouse with indoor and outdoor pools, fully air-conditioned and boasting mature gardens. Spacious three bedroom apartment in quaint village centre complete with roof garden boasting open views of the surrounding village and distant sea. 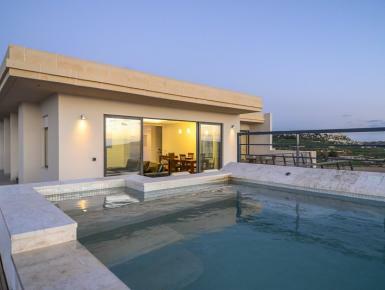 A brand new, luxury penthouse with private pool and spacious terraces facing stunning sea views. 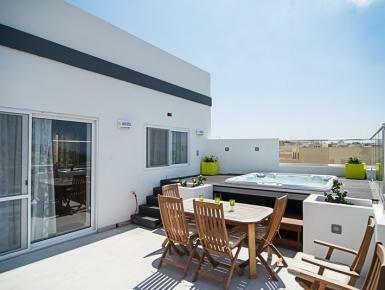 Fully air-conditioned, with WiFi, equipped kitchen, three bedrooms, three bathrooms. 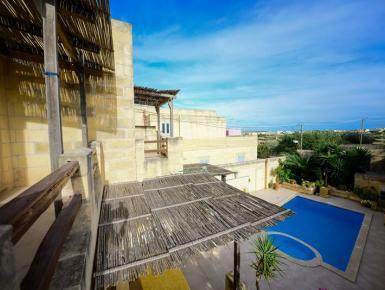 Seven bedroom accommodation enjoying open sea views from large pool area and garden. Boasts spacious accommodation. All bedrooms are air-conditioned. WiFi available. 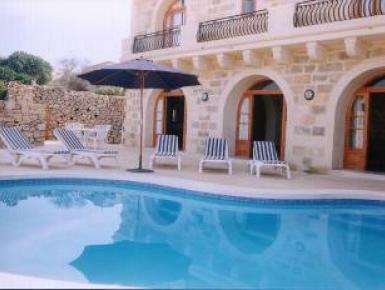 Rustically renovated to high standards farmhouse with private pool ,situated in a small alley in the village of Xaghra. 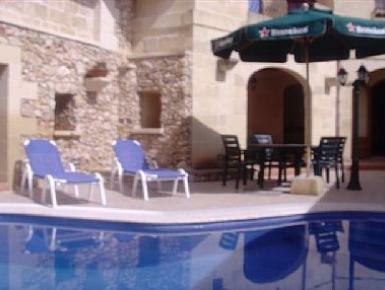 Prices are including return AIRPORT TRANSFERS and STANDARD CAR HIRE. 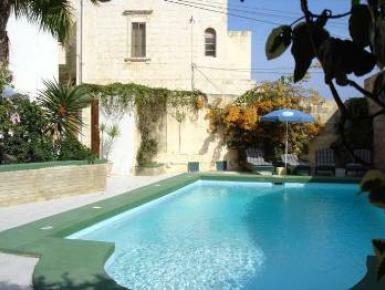 This newly converted farmhouse with 4 bedrooms is situated in a quiet alley in the village of Xewkija. 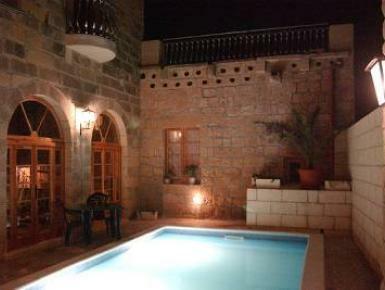 This newly converted farmhouses are situated in Sannat. These 2 farmhouses have 4 bedrooms each. Prices are including return AIRPORT TRANSFERS and STANDARD CAR HIRE. 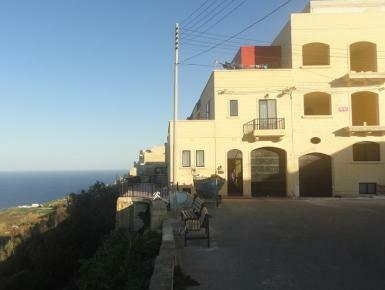 This recently renovated farmhouse with 2 bedrooms is situated in an alley in the village of Xewkija. Prices are including return AIRPORT TRANSFERS and STANDARD CAR HIRE. 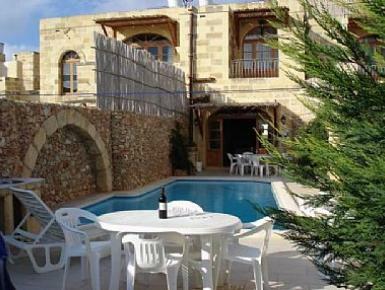 This newly converted farmhouse with 3 bedrooms is situated in the village of Xaghra. Prices are including return AIRPORT TRANSFERS and STANDARD CAR HIRE. 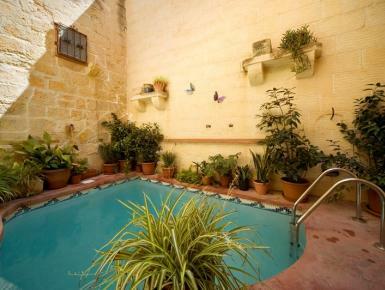 Casa Patricia is a picturesque, converted farmhouse with private pool, standing in a peaceful alley in Xaghra. Prices are including return AIRPORT TRANSFERS and STANDARD CAR HIRE. 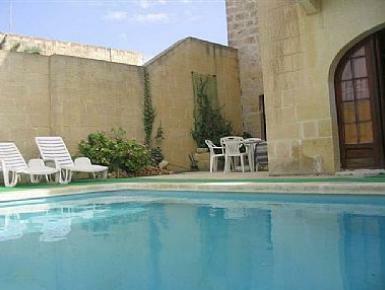 Ta' Sansuna Farmhouse is a newly converted farmhouse is situated in an alley in the village of Xaghra. Prices are including return AIRPORT TRANSFERS and STANDARD CAR HIRE. Located in the village of Sannat, this 100-year-old semi-detached property is a quaint and rustic farmhouse. Prices are including return AIRPORT TRANSFERS and STANDARD CAR HIRE. 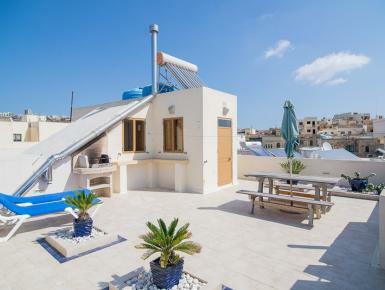 Join our newsletter featuring the best travel content from around the web, along with new Malta rental property updates.